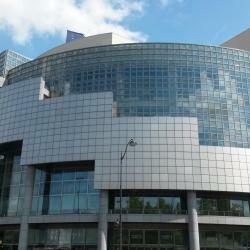 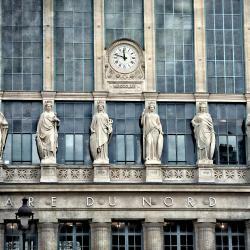 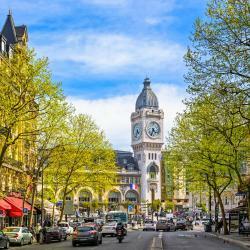 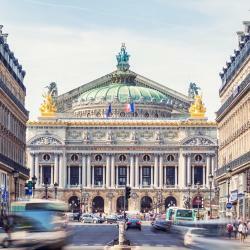 Looking for hotels near Bastille Metro Station? 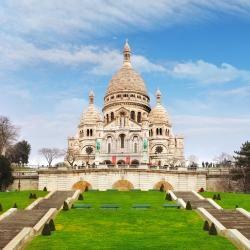 Hotels with great access to Bastille Metro Station! 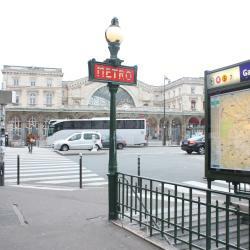 People are talking about Bastille Metro Station! 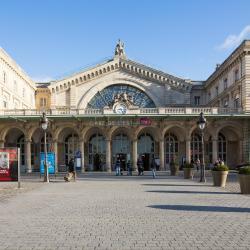 Explore guest hotel reviews featuring "Bastille Metro Station"